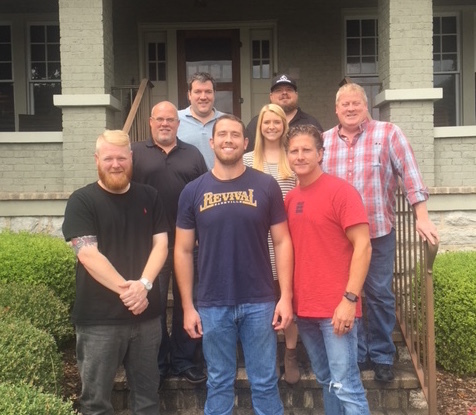 Sea Gayle Music has signed a worldwide publishing agreement with singer-songwriter Jordan Fletcher. Fletcher—a Jacksonville, Florida native—cut his teeth singing in dive bars and honky tonks, before moving to Nashville two years ago. Fletcher will be opening more than 20 shows for Muscadine Bloodline this fall.